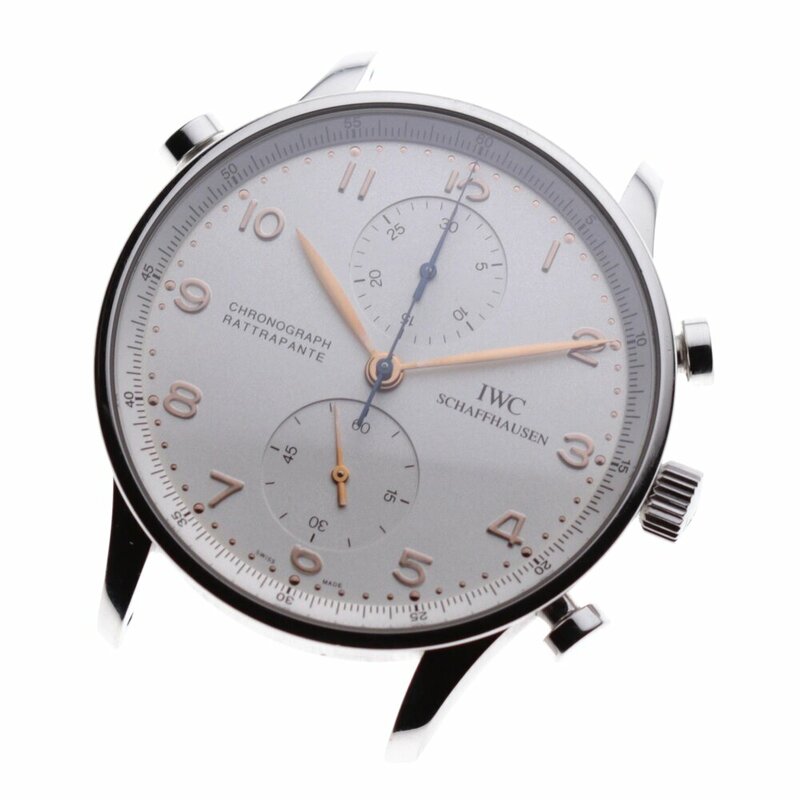 The IWC Portuguese split seconds chronograph is a modern classic which was originally launched in 1995. The calibre based on a Valjoux 7750 was transformed into a manually wound split seconds chronograph by Richard Habring. Below, the majority of the base calibre is covered by the split seconds module. 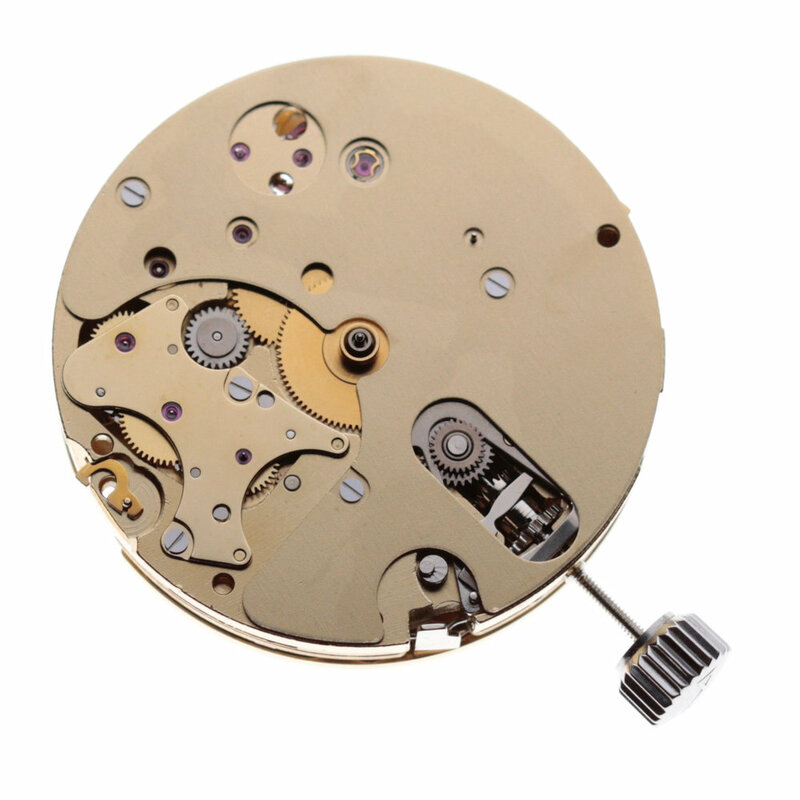 In this deconstruction I adress only the modifications to the original Valjoux 7750 chronograph calibre. At a later date I will make a full deconstruction of a Valjoux 7750, which will then be linked to this model. The final decorative finishing is simple and alined with the industrial nature of the calibre, spotting, electro-polishing and precision sand blasting. The controlling brain of the split seconds mechanism. The bezel removed showing the four screw holes in the centre which local the bezel. A clear view of the two seconds hands set directly on top of each other. The case is water resistant. The crown tube has two seals which insulate the winding crown when it is in place. Profile of dial and mvt showing the proportions of the construction. The pushers are secured by being screwed in place from the inside of the case. The complete set of hands. Time in gold and chronograph in blued steel. The dial recto-verso. The numbers are made by being pressed/stamped from the dial material. Either side of the crown are the chronograph levers acted upon by the case pushers. 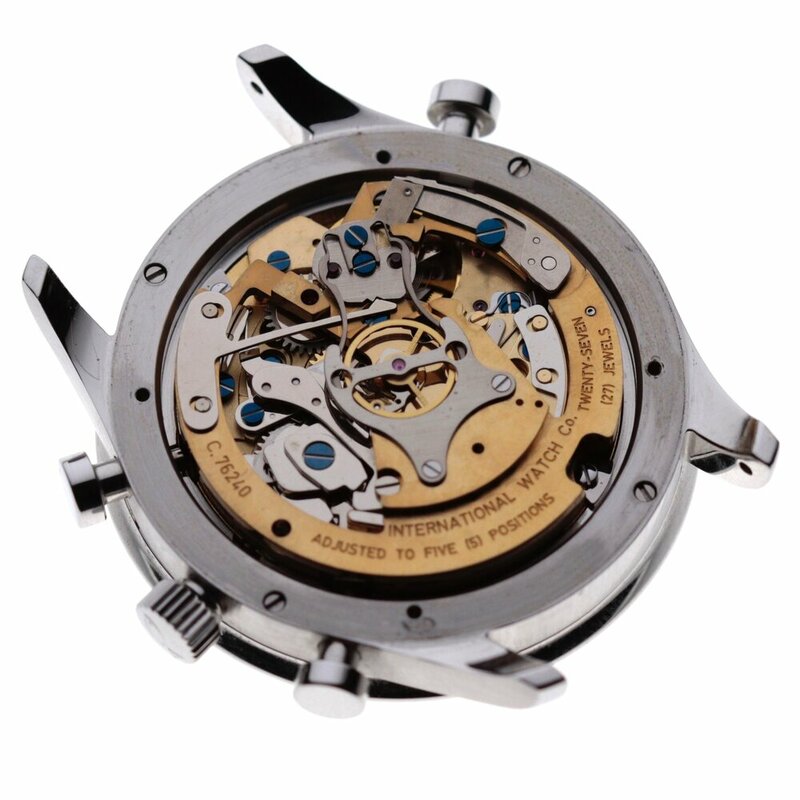 The highest wheel is the chronograph seconds wheel which stops when the split seconds button is activated. The cover bridge for the chronograph seconds wheel. 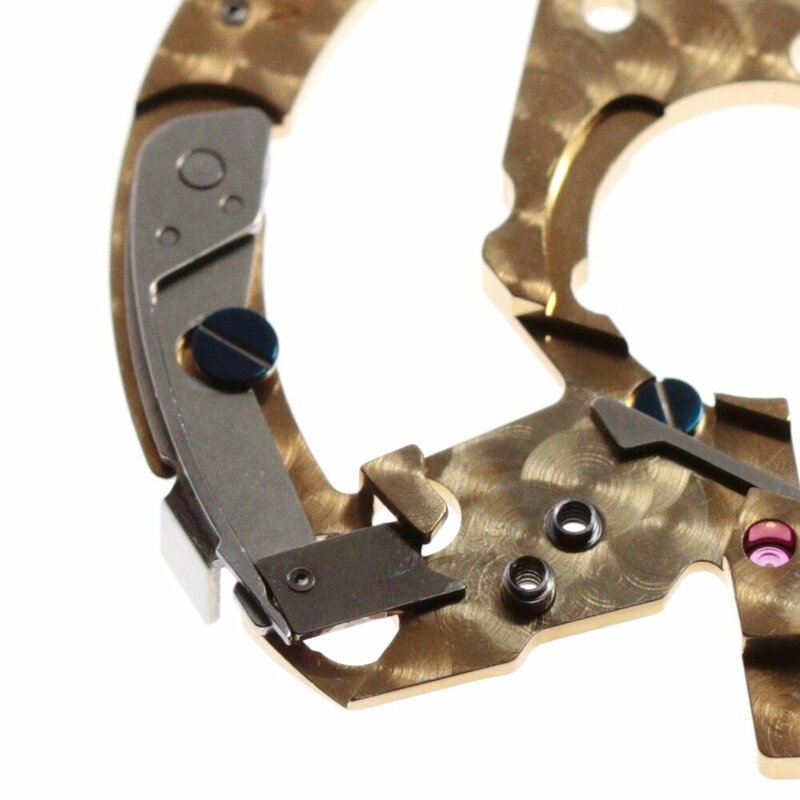 The central jewel limits the movement of the wheel holding it in place. 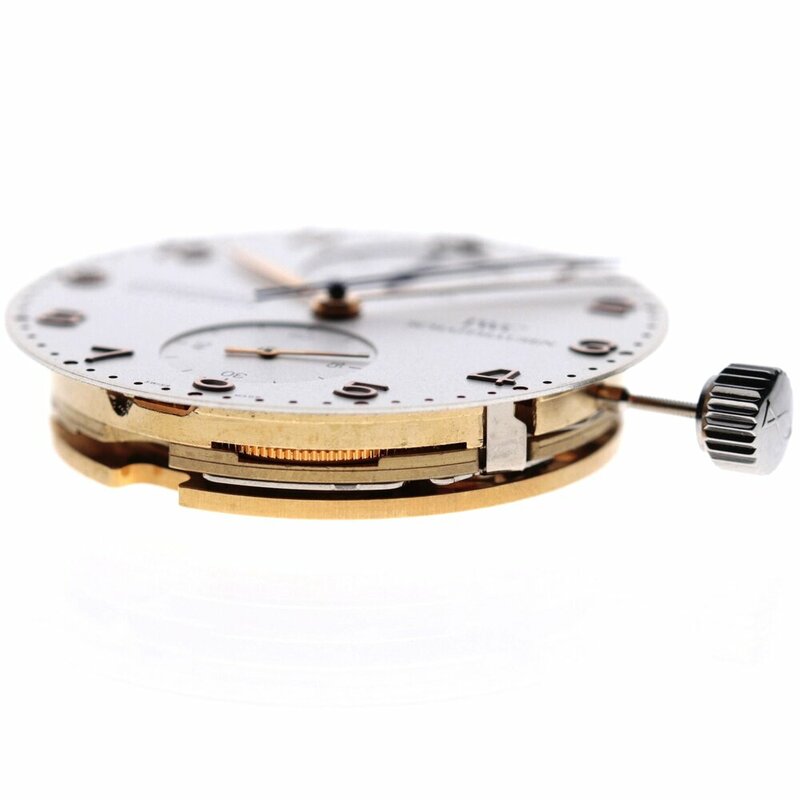 The jewel set lever returns the wheel to its default position on top of the Chronograph seconds wheel by acting on the heart shaped cam of the lower wheel. 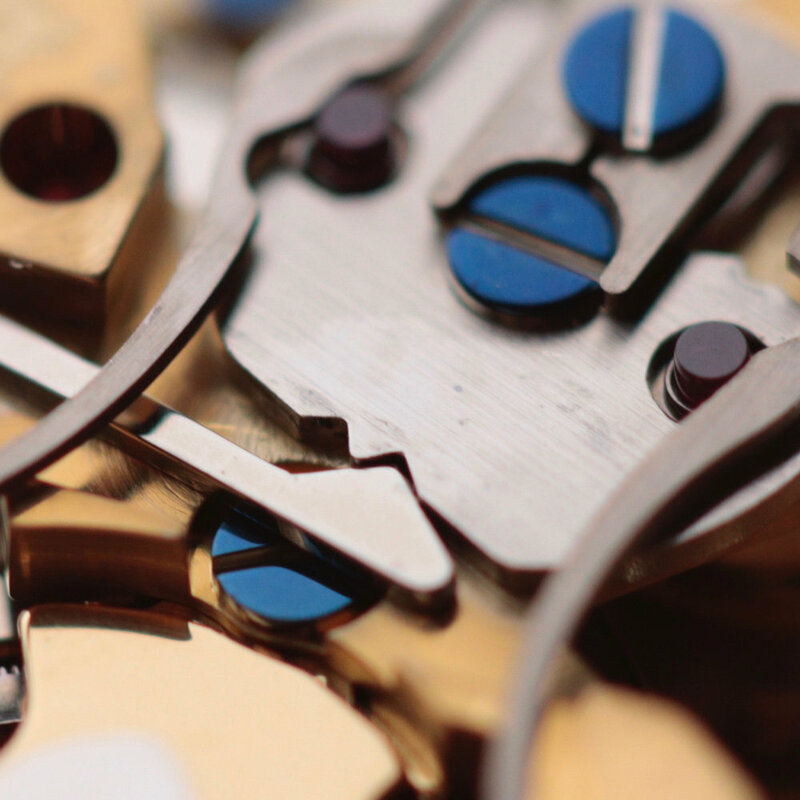 The heart shaped cam set on top of the chronographs seconds wheel. 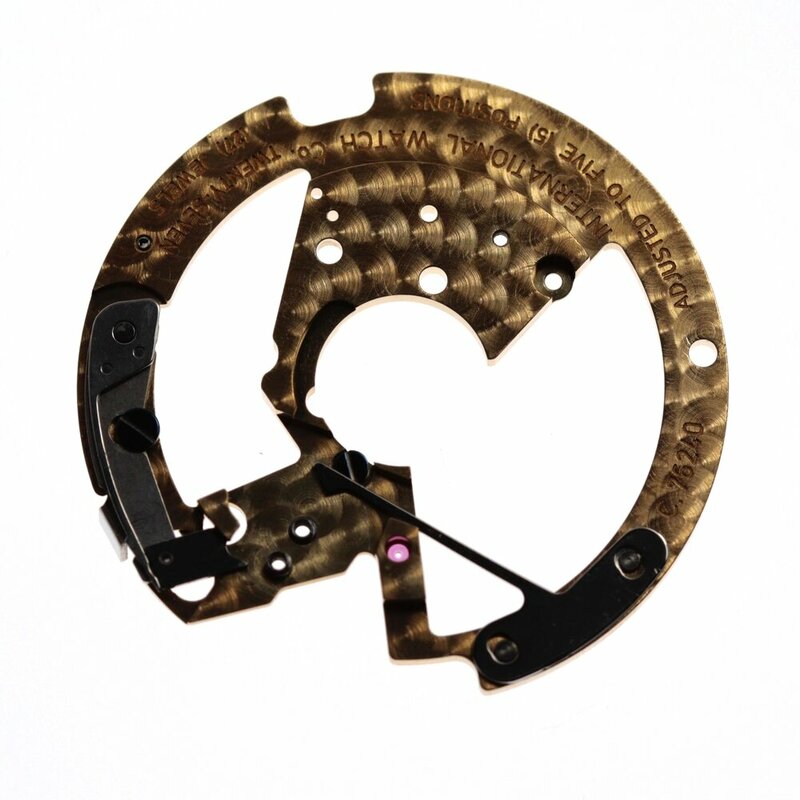 The two red pillar jewels push on the sides of the brake either side to block or release the split seconds wheel. 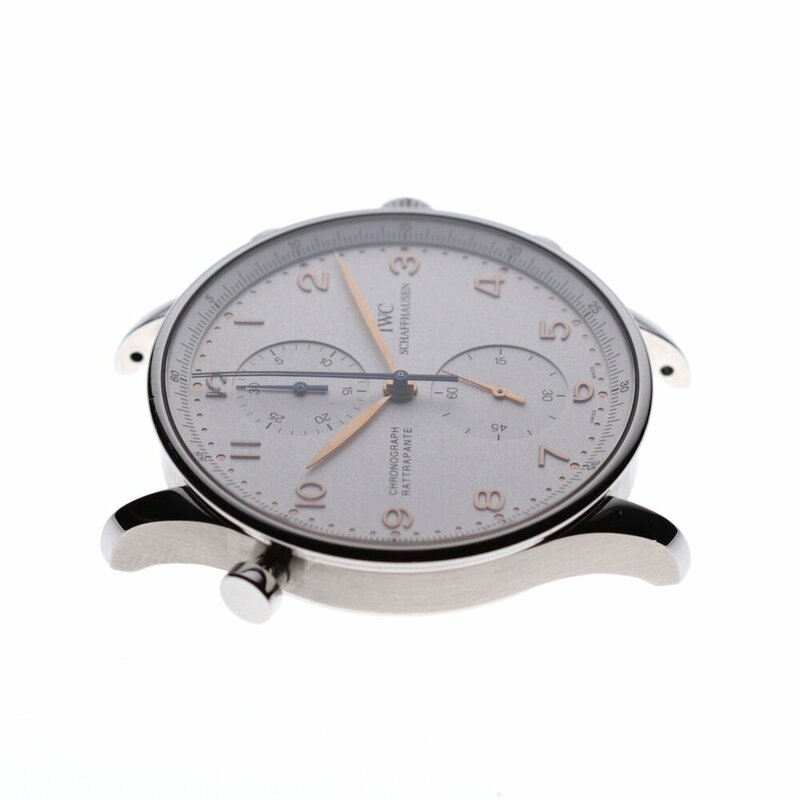 From Hodinkee a link to an article on rattrapante wristwatches.